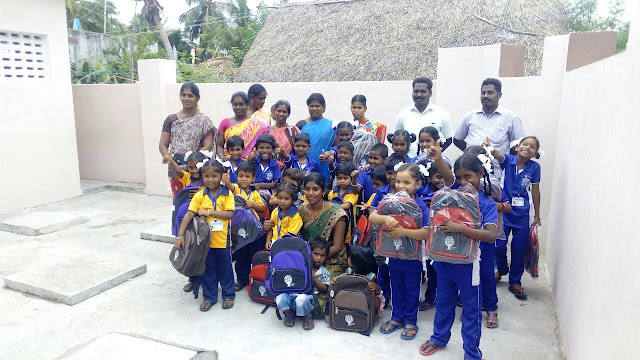 We , Deshna Foundation distributed the school bags to the students of "Government primary school, kalitheerthaarkupam". 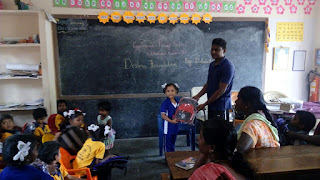 The event started off with some ice breaking games with the kids and the teacher spoke about the purpose of our team members presence at the school. The students actively participated and also exhibited their talents on Thirukural reciting , singing etc,. 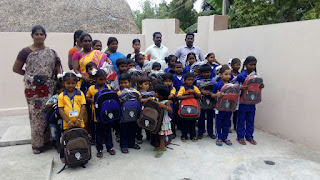 Then the bags were distributed to each and every children, during the distribution the parents also took part in the event. 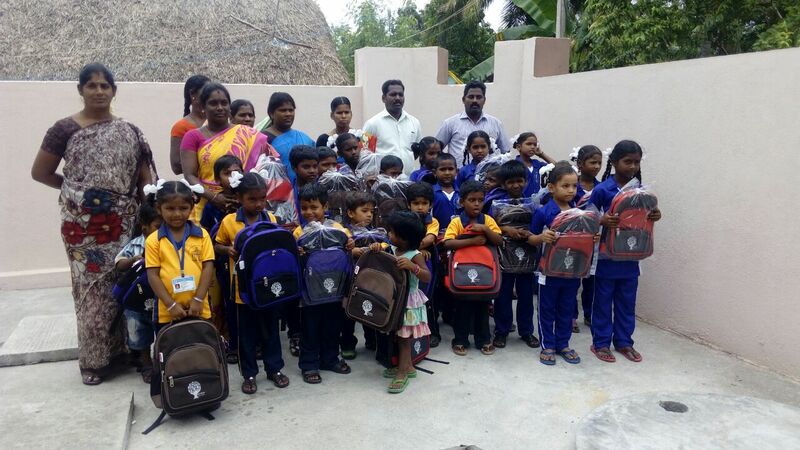 Later we distributed the snacks to all the children. Deshna foundation would like to thank all the individual donors especially , Team Pranavam , Spread the smiles and Aakkam Foundation for their tremendous support in bringing the smiles in these buds.